Exams are a very important event in everyone’s life and most of us get stressed about it once in a while. 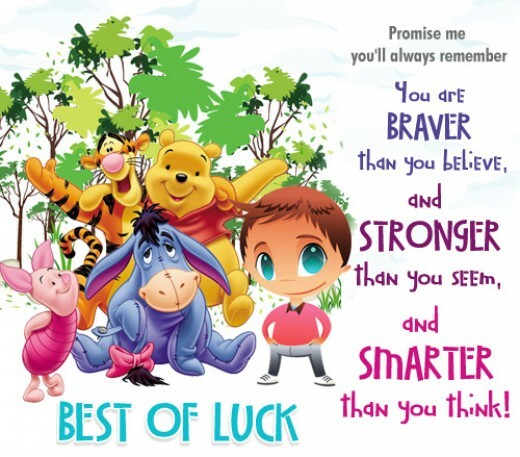 If you are in class 12 and preparing for entrance exams, it is a flurry of exams and hence the stress is manifold. This time let’s focus on the big day! How should your run up for the exam be? We need to see you smiling coming out of the exam hall. Make sure whoever is driving you to the exam center has seen the center well before the exam day and has an idea of how much time it will take to reach there. Make sure you have your admit card secure. 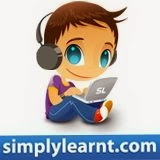 If you need to manage your time a wonderful application on Simplylearnt.com that provides you the opportunity to create a study plan for any test or exam you plan to take. Visit daily to check your daily plan. Join the plan with friends who are preparing for the same test. You can design what you do every hour and we will help you follow it. Start your preparation early so you finish off your day early and get in plenty of rest (8 hours sleep). If you feel you will not be able to finish, choose what you want to leave and then just forget about it at all. If you have prepared notes for the exam, it is best to stick to them. Invest in making flash cards but not on the day before exam! Check if your dress for exam is ready and your admit card, stationary and any other thing you need for your exam. Do break after 45-60 minutes of study for not more than 10 minutes. See how to spend the break time during exams. Do not start any new concept. It will only interfere with what you have studied so far. How should your day begin on the exam day? Most of it depends on the time of your exam. Read up some important tips. Wake up at least 2 hours before exam. Make sure you go for a walk outside and spend some time brisk walking or even light yoga works great. Fresh air will do wonders for your brain. Have a good energizing breakfast (not very sugary or very fatty) and avoid excess tea or coffee. Go for only one cup if you are used to. Water is a must. Remain hydrated so that your brain can also function well. You can take a water bottle to the exam as well. 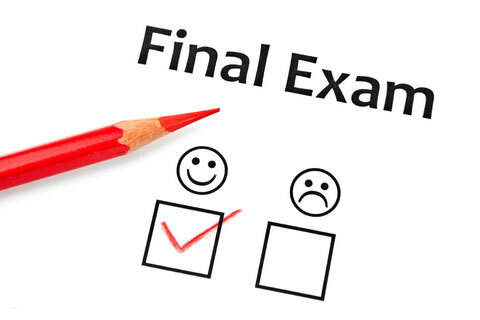 If your exam is later in the day stay relaxed and keep eating energy-sustaining foods to keep you alert during the exam. If you have some flash cards or notes ready go over them. If you have definitions or explanations you find hard to remember. Now is the time to go over it. Reach the exam center at least 15 minutes before the start of the exam to avoid the rush. And ensure you are carrying all the stationary and admit cards with you. Approach the exam with a very positive mindset after all it does not make or break who you are. Do not panic and breathe deeply if you are facing issues. Relax, and seek help from invigilators. Finally, understand that exams are just a phase in life and your entire life is not dependent on them. Just relax and give your best shot! 4 hr sleep at one stretch is fine if you are used to it. Just on the last day will create problems or if you sleep during the day for a while then also it is fine.